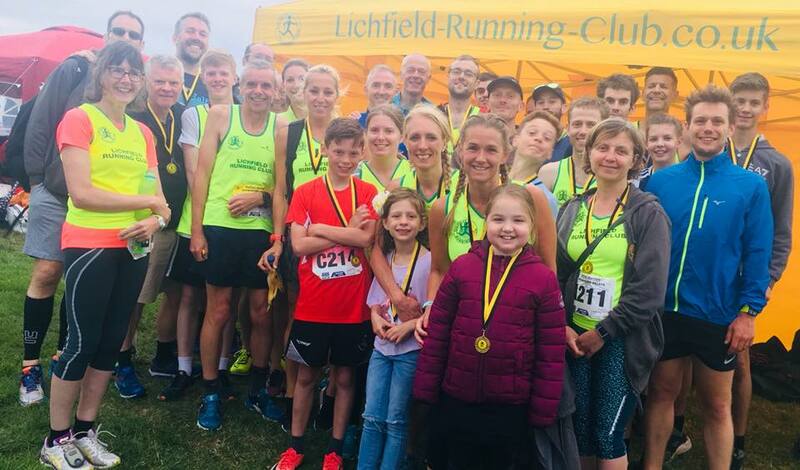 The next New to Running/ Beginners Course will start on May 1st 2019 for an ten week period. 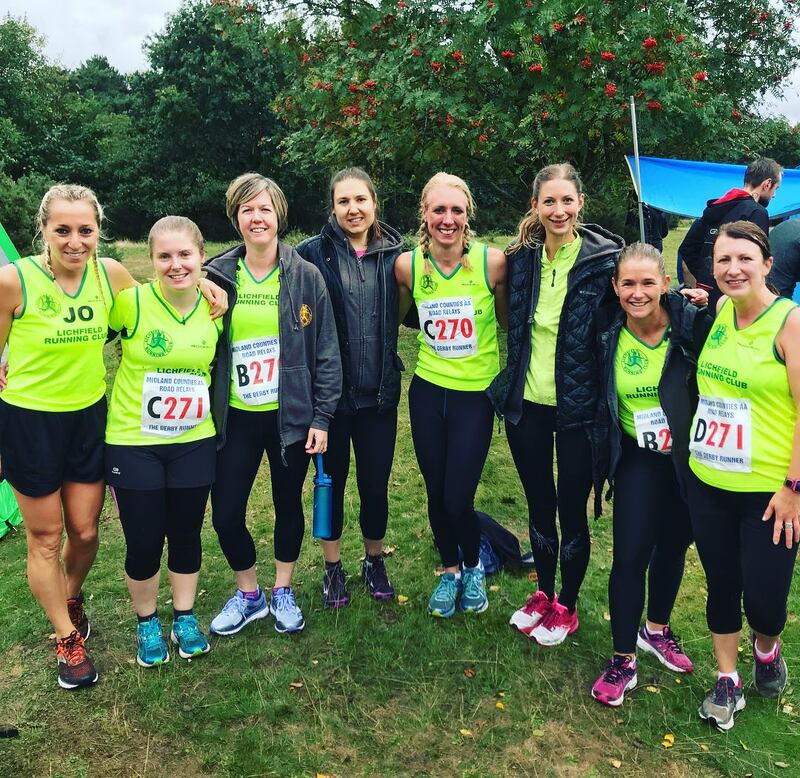 The aim of the course is to introduce newcomers to running to gradually build up from a mixture of walking and running, until each participant can run approximately 5k/3m at any pace. We roughly follow a “Couch to 5K” approach, as promoted by the NHS. 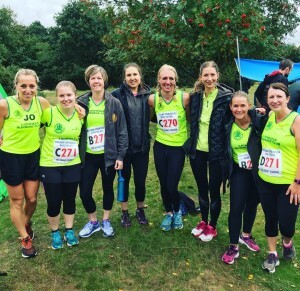 The course is led by England Athletics qualified and experienced coaches and run leaders, and we promote an encouraging and friendly atmosphere. Cost is £15.00 for the course payable on week two. Week one will be an introduction, administration and assessment. Keep up to date with chat on training, racing, and social activity through looking at discussions on Facebook and please join our Beginners Facebook Group as well.